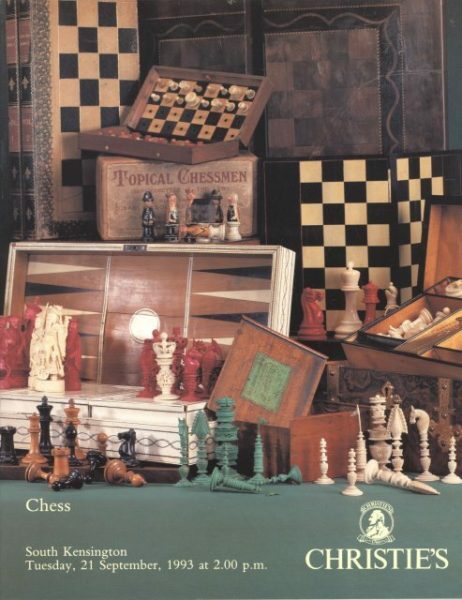 SO-AA Christie's The Allen Hofrichter Collection of Chess Sets, South Kensington, 9/20/00. 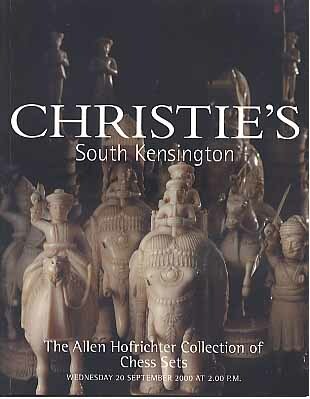 Christie's The Allen Hofrichter Collection of Chess Sets, South Kensington, 9/20/00. 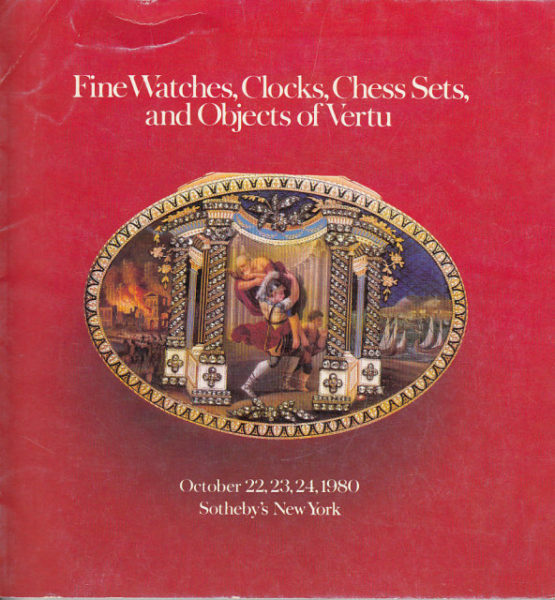 This post auction catalog consists of 135 lots, all illustrated, all color, with all lots described in detail. Catalog is in fine condition.